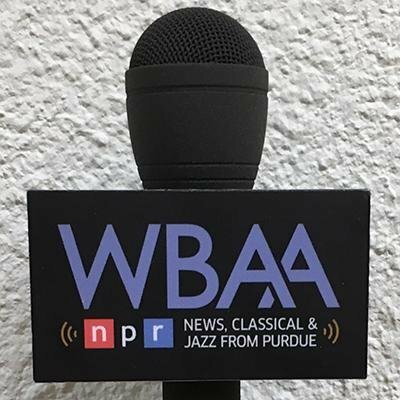 Click here to listen to WBAA on your phone. Is the schedule wrong? Click here to edit the schedule for WBAA. Embed a widget to record WBAA in your website - click here for more details.